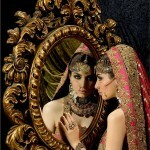 Samreen Closet Jewelry For Bridal Shoots are awesome. 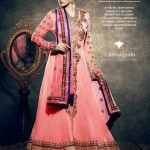 bridal is wearing heavy and stylish lehnga saree and lahnga choli which are embellished with stones and gems. 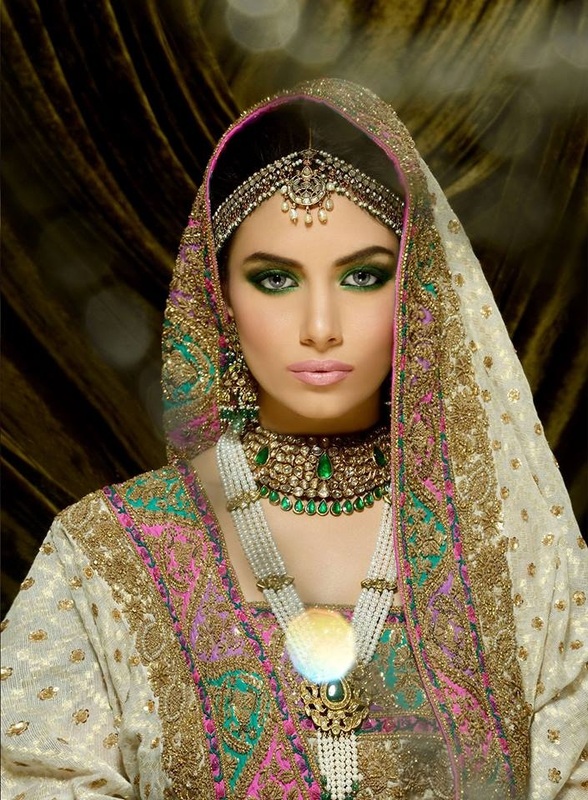 This entry was posted in Jewellery, Make Up and tagged Bridal Collection 2014, Bridal Jewelry, Bridal Jewelry Set, Bridal Makeover by Style Cry. Bookmark the permalink.